Most skin injuries can contribute to scarring, including: cuts, burns, acne, chickenpox, ear piercing, scratches, surgical cuts and vaccinations. There are many types of scars and similarly, many ways to treat them. Scar reduction treatments often take dedication or a great deal of time or money to see results. Suggested here is a topical scar reduction treatment that can be done by medical or skin care professionals. However, the basics of scar formation and current treatments will first be reviewed. Most skin scars are flat and leave a trace of the original injury that caused them; however, the following are some additional types of scars that may be seen by the skin care professional. Hypertrophic scars. These scars are raised above the surrounding skin. Keloid scars. With a similar appearance to a hypertrophic scar, these scars can grow outside of the original wound area (more severe). Atrophic scars. These scars form a sunken recess in the skin, which has a pitted appearance. Stretch marks. Technically called striae, these are also a form of scarring. The color of scar tissue can be pink, the color of the person’s skin, red or even dark brown. Among all types of scars, hypertrophic scars and keloid scars are the most unsightly and difficult to treat. Scars result from the healing process of wound repair in the skin. Scar tissue is composed of the same protein (collagen) as the tissue that it replaces; however, the fiber composition of the protein is different from the uniform and orderly orientation of the collagen fibers found in normal tissue. Scar tissue also lacks elasticity. Sweat glands and hair follicles do not grow back within scar tissues. In addition, collagen is overproduced or under-produced relative to the surrounding skin level. Current treatments for scars vary from OTC topicals to the use of light, radiotherapy and surgery, as discussed below. Topicals. Silicone gel, cream or sheets are the most common personal care products on the market used to treat scars. Topical products with vitamin E, aloe vera and onion extract, etc. are also available as well. These products can improve scar appearance to a small degree after eight to twelve months of use. Light. 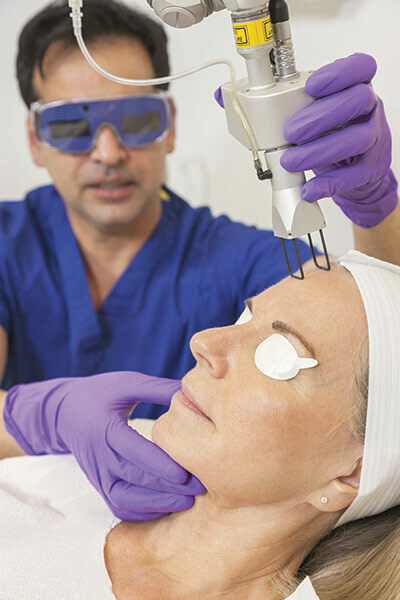 Laser (ablative or non-ablative) and intensive pulsed light (IPL) treatments are used to treat scars. Both methods utilize light to promote a healing process in scar tissue. It can improve scar appearance but can not completely remove hypertrophic and kelodial scars. Improvement is usually seen after three to seven treatment sessions, with each session costing from $300 to $1,000. Radiotherapy and steroid injection. These methods are rarely used due to side effects and ineffectiveness. Surgical excision. This is an effective scar removal method if it is performed well. However, scar regeneration is a serious drawback (over 50%). Moreover, the cost can be over $5,000 depending on the scar’s size. A formulation containing lactic acid, salicylic acid, dihydroxylbenezne (resorcin), allantoin and licorice extract has been developed. With sufficient skin penetration into scar tissue, this formulation has been shown to: soften or loosen scar tissue (protein fibers), promote scar tissues (protein fibers) in an orderly orientation (normalizing proteins) and promote even distribution of the scar tissue (collagen) relative to the surrounding skin level. This formulation can be applied by esthetic or medical professionals to a scar area in a special treatment to achieve a sufficient skin penetration into scar tissue. The procedure takes approximately 45 minutes. The applied scar area should be kept from water contact for a minimum of 48 hours to achieve further skin penetration. The professional treatment can be repeatedly performed after 15 days or longer until a desirable improvement is achieved. It is predicted that a maximum improvement can be reached with up to six treatments (three months or longer), after which the degree of further improvement would level off. This technique is a fast process, and usually, a significant improvement can be observed after only one treatment and aftercare within 15 days. The success rate is high for this technique, and a degree of scar improvement varies depending upon the original scar condition (size, depth, etc.) Since this technique promotes re-orientation and re-distribution of the scar tissue in a natural or non-aggressive way, the chance of scar regeneration or recurrence is low and has not yet been observed. Presumably, this technique could be used together with mesotherapy or microneedling for enhanced results, but further research is needed for the safety and efficacy. This technique could also be combined with laser or IPL treatments, where exploration and tests are needed as well. Scar tissue softening, normalization and re-distribution is a slow and time-consuming process. A synergistic home-care regimen after the professional treatment should be recommended to further improve the result of the treatment. Vitamin A and its derivatives have the ability to change abnormal skin cells to normal skin cells.2 A concentrated vitamin A complex should be utilized after the professional treatment to help normalize the scar tissue further after the treatment. Potassium iodide at high concentrations has been observed to soften scar tissue and help reduce hypertrophic scars or keloid scars. The AHA/BHA professional treatment suggested here combined with an aftercare program of vitamin A, essential fatty acids and potassium iodide is an effective approach for scar reduction, particularly for intractable hypertrophic scars and keloid scars. This scar reduction technique is an effective and quick means to scar improvement. Moreover, it is simple and cost effective. It is compatible with estheticians or medical professionals, and may provide a new dimension for scar reduction and serving numerous people better with their earnest need. Wade Cheng, Ph.D. is the founder of Rejuvi Laboratory, and he is a renowned biochemist in the San Francisco Bay area. 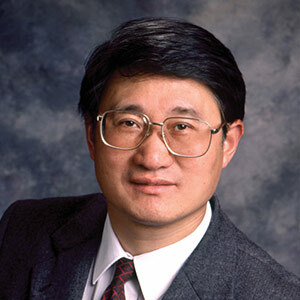 Cheng has a background in biochemistry, pharmacology, chemical engineering and herbalogy. 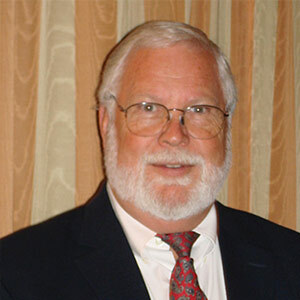 Dave Rosprim is the marketing director of Rejuvi Laboratory. He obtained a master’s degree from theUniversity of California (Berkeley) and a bachelor’s degree from Stanford University.